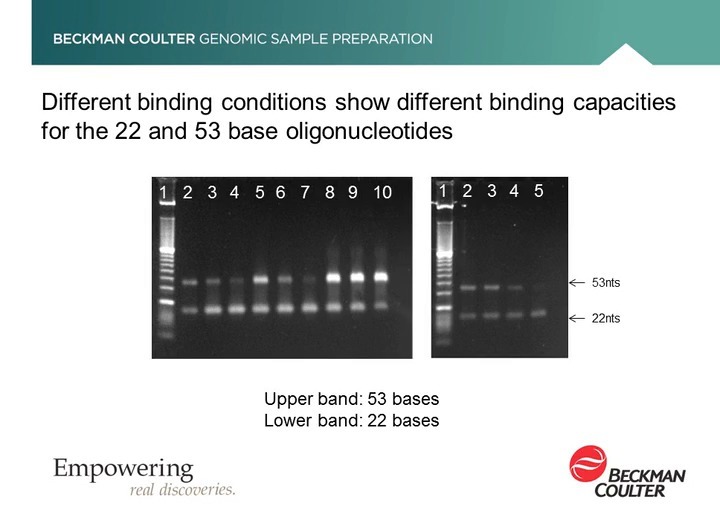 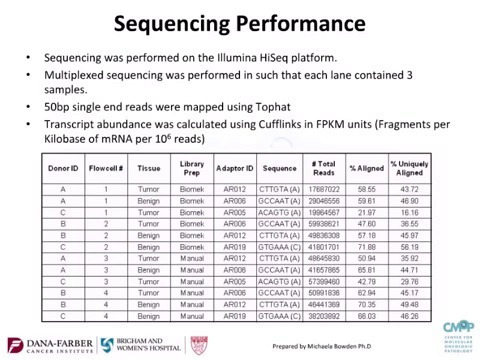 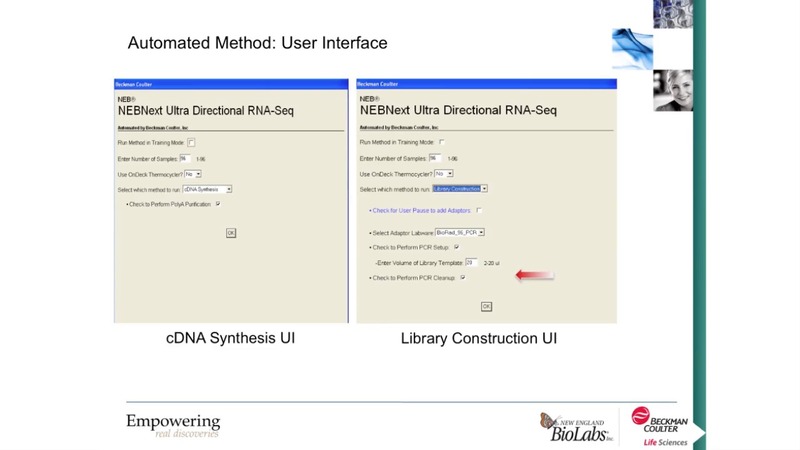 A brief presentation of the steps to automate a workflow for generating RNA strand-specific libraries for sequencing, demonstrated on a Biomek FXP automated workstation. 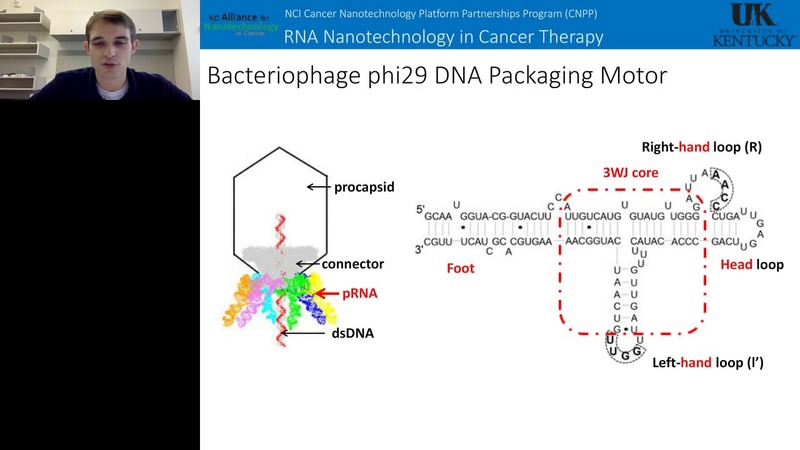 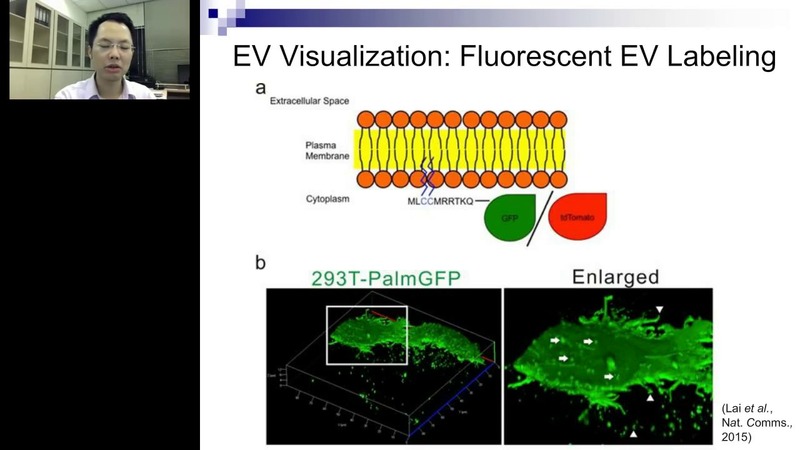 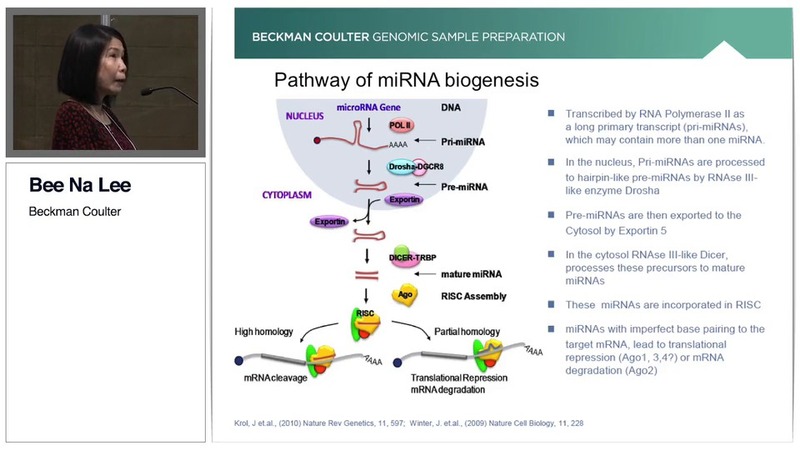 Webinar from Daniel Jasinski covers RNA nanotechnology in cancer therapy. 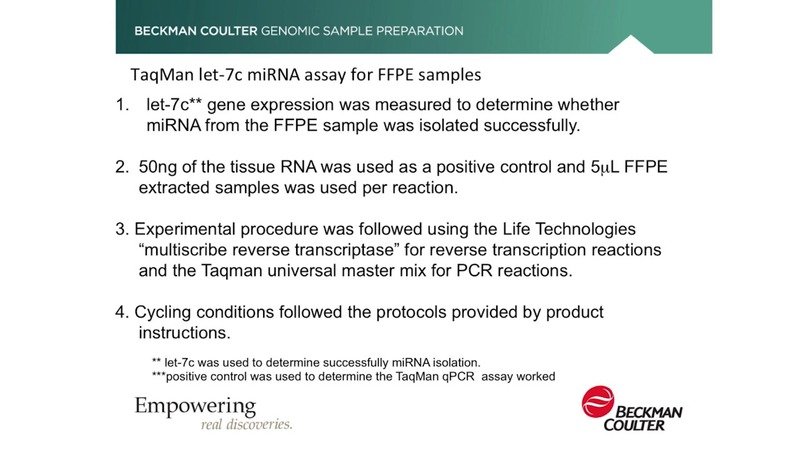 RNA/RNA-based nanoparticle purification by ultracentrifugation including current technologies, different methods of ultracentrifugation, why large quantities of RNA are needed, methods for large-scale RNA purification.